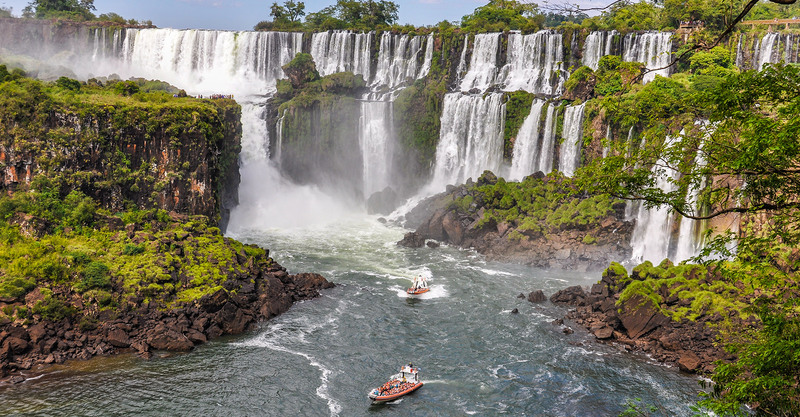 An Unmissable trip, where you will experience the most beautiful places in Argentina, including one of the 7 natural Wonders of the world; Iguazú Falls. Upon arrival at Iguazú airport, you will be met by our representative and escorted to your hotel. Private Service with English speaking guide. Overnight at: Amerian Portal de Iguazú Hotel - River View Room. 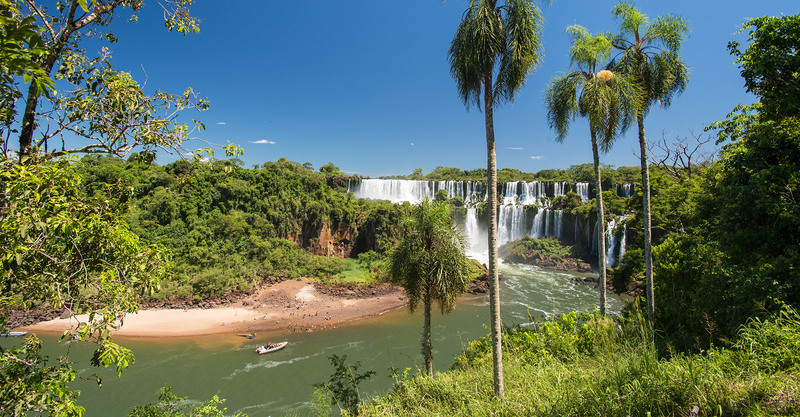 Full Day Argentinian Falls Excursion – Shared service (in reduced groups) The visit to Iguazu National Park can be done via 3 circuits and on footbridges, known as the lower path, the higher path and the Devil’́s Throat Path. 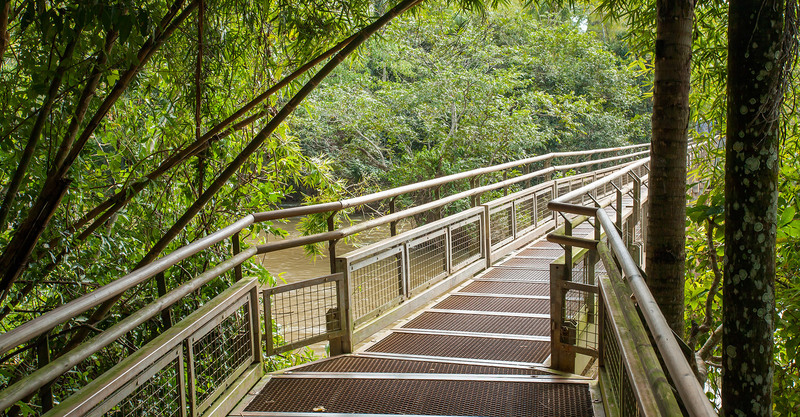 The lower path is a 1,200 meter walk where you will get a great view of the majority of the rapids and falls from the front and a lower point of view. The higher path is a 1,300m walk that will raise every visitor’s adrenaline level due to the vertigo of being at the edge of the waterfalls. 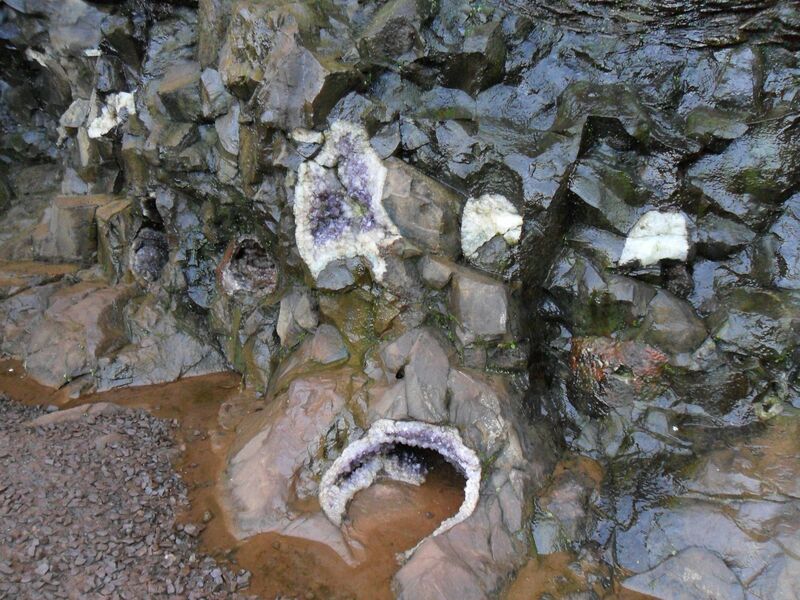 Finally the Devil's Throat, which ends after a 1000m walk along the large footpaths located on the edge of the falls. Half Day Brazilian Falls Excursion – Shared service (in reduced groups) Visiting this area consists of only one circuit of walkways which are at the front of the Falls, offering a truly impressive panoramic view. 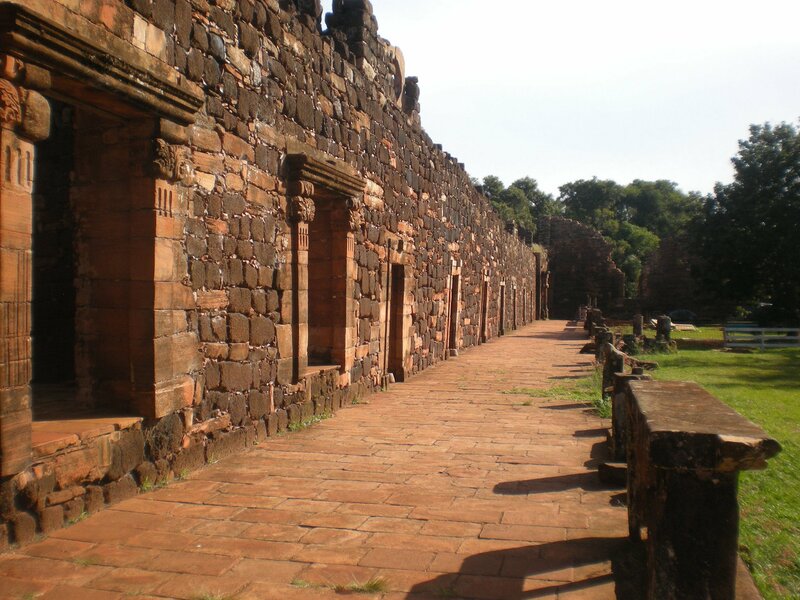 The circuit is 1200m long and composed of stairs. 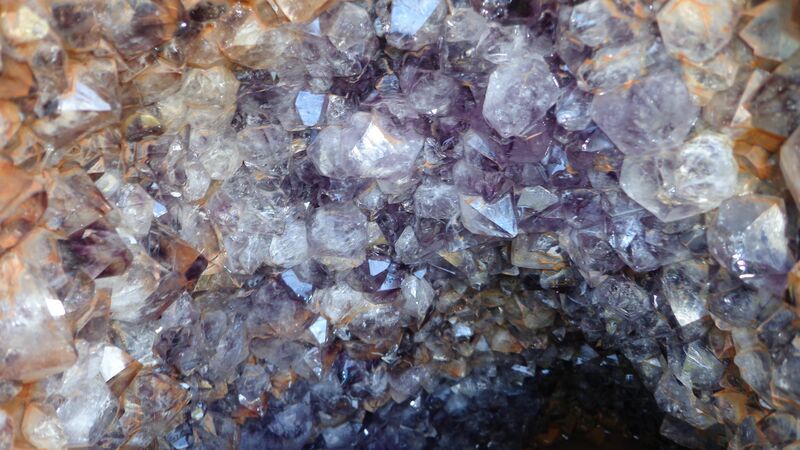 Full Day San Ignacio Ruins and Wanda Mines Excursion – Private Service. 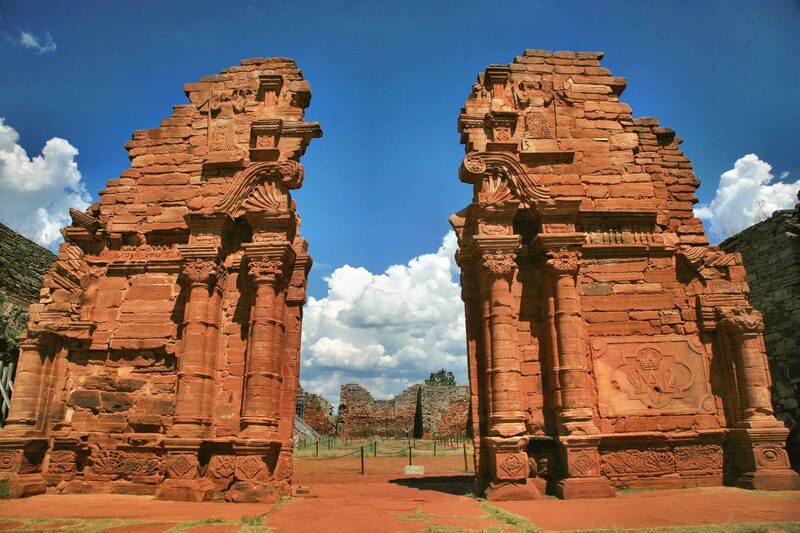 This excursion has a great historical and cultural importance, since the Ruins of San Ignacio are one of the major symbols of Jesuit world and it’s mission in this region. 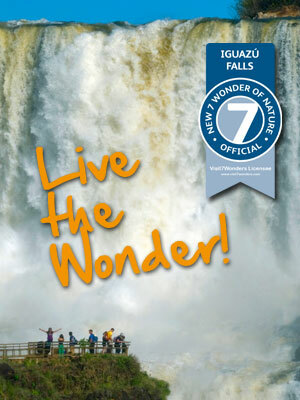 Leaving Puerto Iguazú, you will travel for 240km on the national road n° 12. 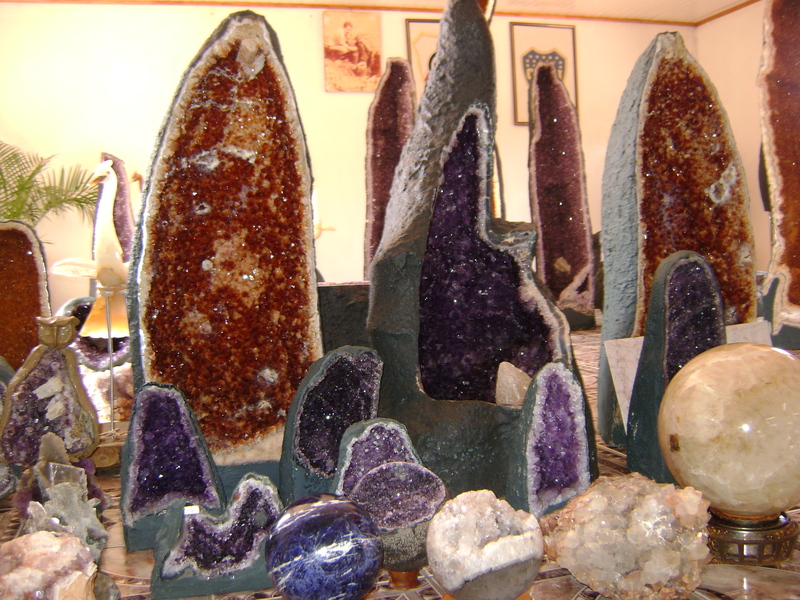 Either on the way to San Ignacio or on the way back we will stop at the Wanda Mines; a magnificent place known for semiprecious stones, such as turquoise, amethyst and rock crystal. 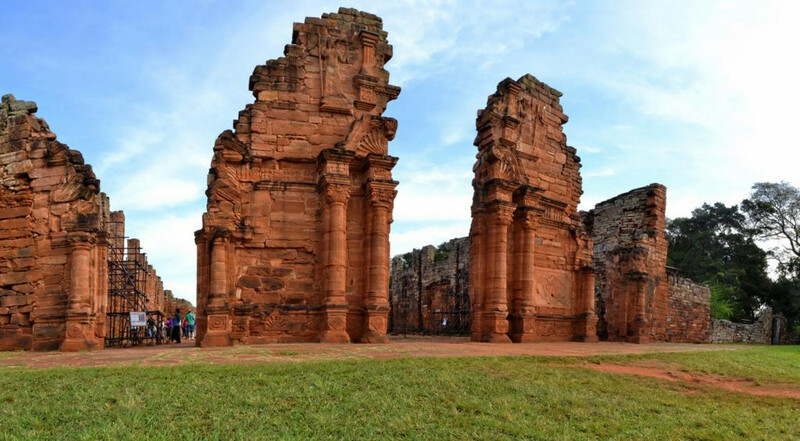 At the set time you will be transferred to Iguazú Airport – Private Service (no guide). Mendoza:Upon arrival at Mendoza airport you will be met by our representative and escorted to your hotel – Private Service with English speaking guide. Overnight at: Amerian Mendoza Executive Hotel - Deluxe Room. Horseback ride through the vineyards - Shared service (in reduced groups). 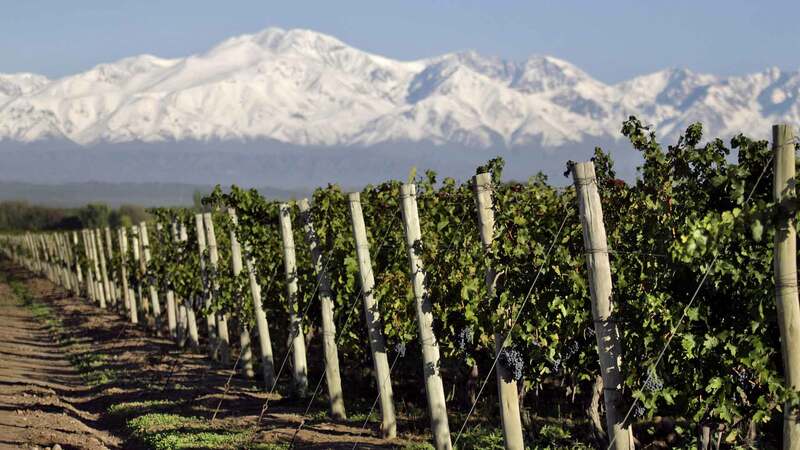 The tour begins at the Nieto Senetiner Winery where the horses will be ready to start the 1 hour 30 minute horseback ride through the vineyards to take photos and learn about the cultivation of the vines. 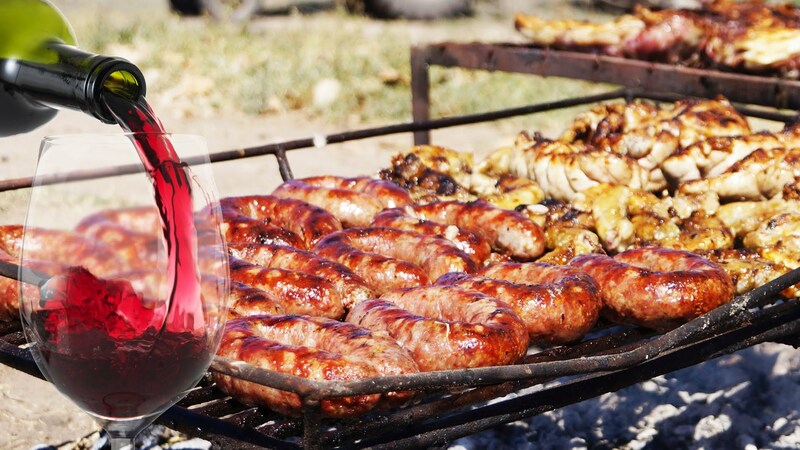 At the end of the ride, lunch will be served at the winery complete with empanadas, a traditional gourmet Argentine asado, and different wines from the Nieto Senetiner winery. 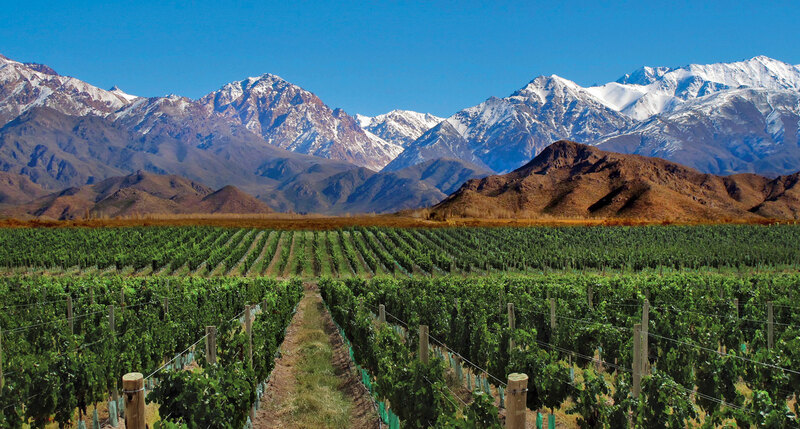 ]At the set time you will be transferred to Mendoza airport – Private Service (no guide). 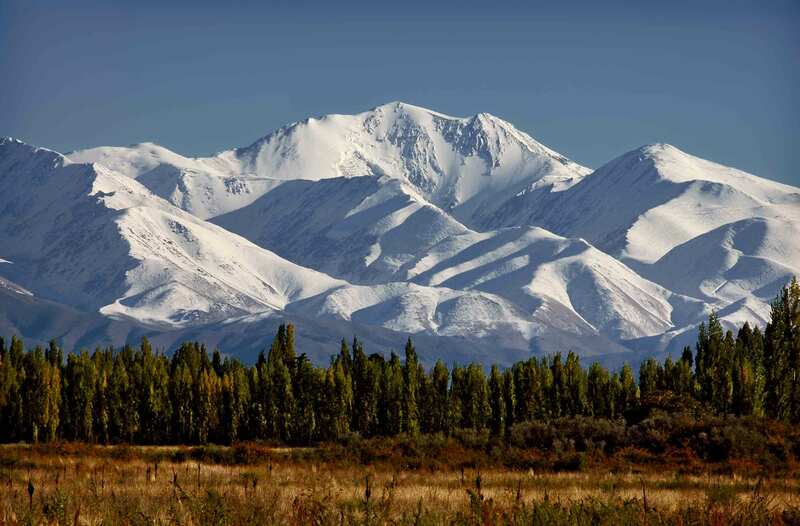 El Calafate: Upon arrival at El Calafate airport, you will be met by our representative and escorted to your hotel – Private Service with English speaking guide. Overnight at: Esplendor Calafate Hotel- Concept Lake View Room. 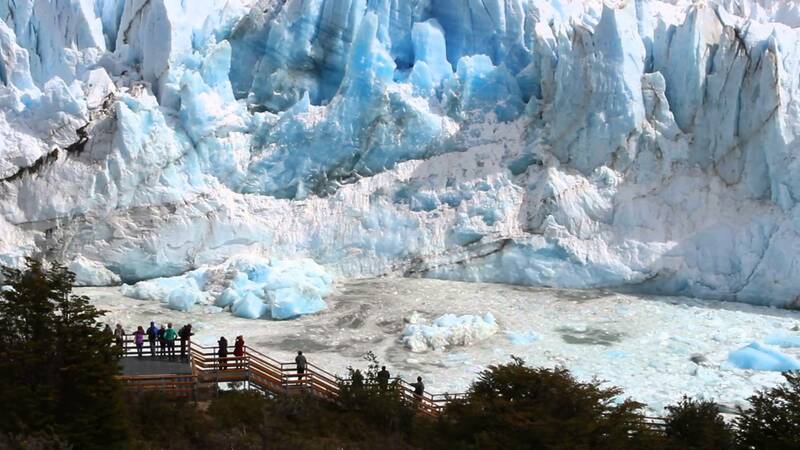 Full Day Perito Moreno Glacier Excursion – Shared service. This park has been declared a World Heritage Site by UNESCO. The most famous is the Perito Moreno Glacier, located at the south-west end of Lake Argentino, 80 km away from El Calafate. 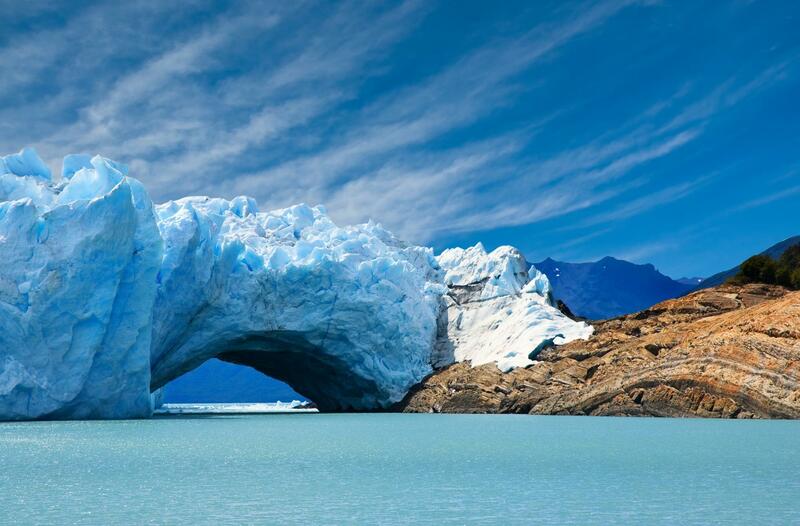 This glacier is one of the most astonishing spectacle nature has to offer in South America. The glacier cycle takes 4 to 6 years and ends by dividing the lake into two. The show is beyond words, after the waters are precipitated into giant waves and then the whole process starts again. Full Day Glaciers Gourmet Experience - Shared service Premium Deck. Los Glaciares National park offers a magnificent combination of forest, lakes, mountains, ice and steppes with over 200 glaciers. 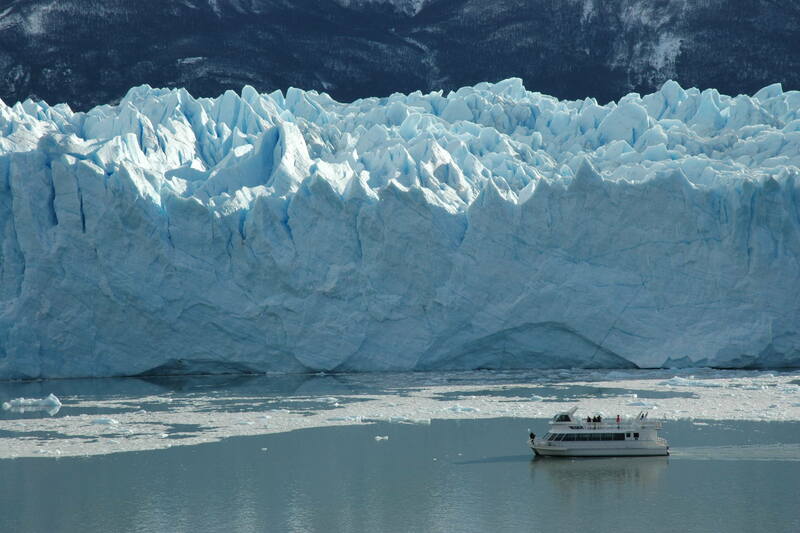 Glaciares Gourmet is a full day trip to one of the most wonderful places in Southern Patagonia. Sailing aboard exclusive Cruise María Turquesa, you will enjoy the highest standard of comfort and gourmet cuisine. Upon arrival at Ushuaia airport, you will be met by our representative and escorted to your hotel – Private Service with English speaking guide. Overnight at: Los Acebos Hotel - Standard Room. Half Day Sea Lion Island Navigation on a small boat - shared service. We will start visiting Alicia Island, observing a colony of sea lion. Then at Isla de los Pájaros you will see imperial and royal cormorants. During the trip coffee with liquor, cookies and typical mate is served. Half Day Tierra del Fuego National Park Excursion (private service) Visit to Tierra del Fuego National Park the only one with a seacoast in our country. Before returning to Ushuaia a stop at Roca Lake whose colour changes according to the weather. At the set time you will be transferred to Ushuaia airport – Private Service (no guide).Buenos Aires Upon arrival at Buenos Aires domestic airport, you will be met by our representative and escorted to your hotel. Overnight at: Pestana Hotel - Standard Room. 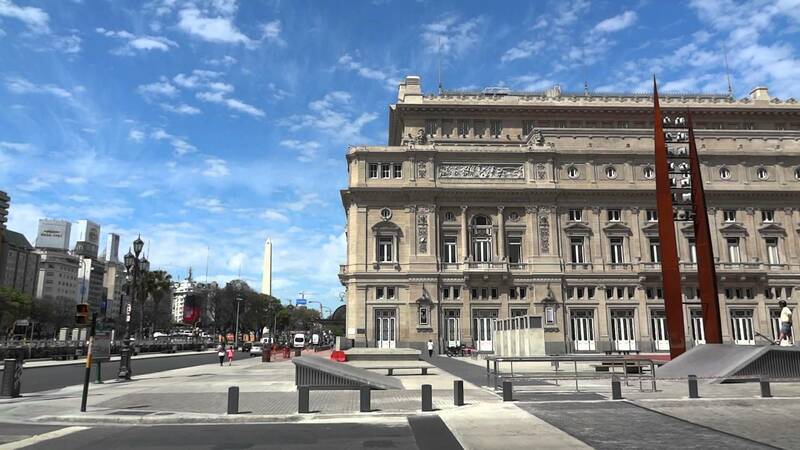 Half Day Buenos Aires city tour Excursion – Private service. 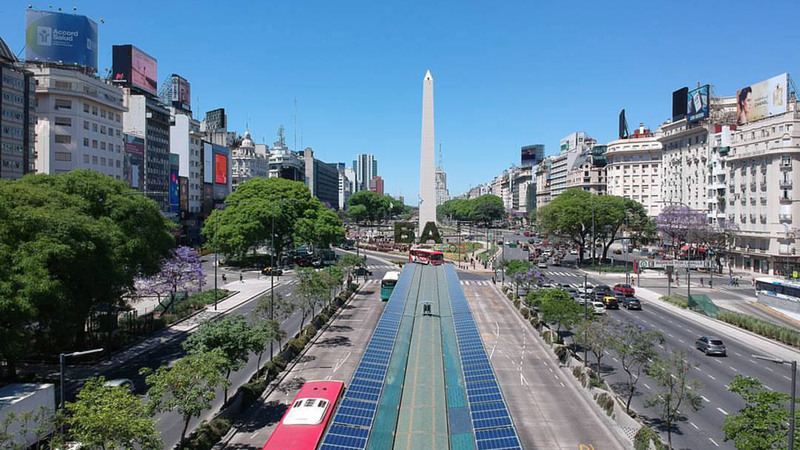 Discover the beauty and magic of Buenos Aires the beginning of falling in love with this incredible city. By night, “Gala” Dinner Tango Show – Private transportation included, provided by the Tango House. In a unique place with a French-style, known for its architecture and decoration. It’s exclusive details of refinement make Gala Tango the most glamorous site in Buenos Aires. 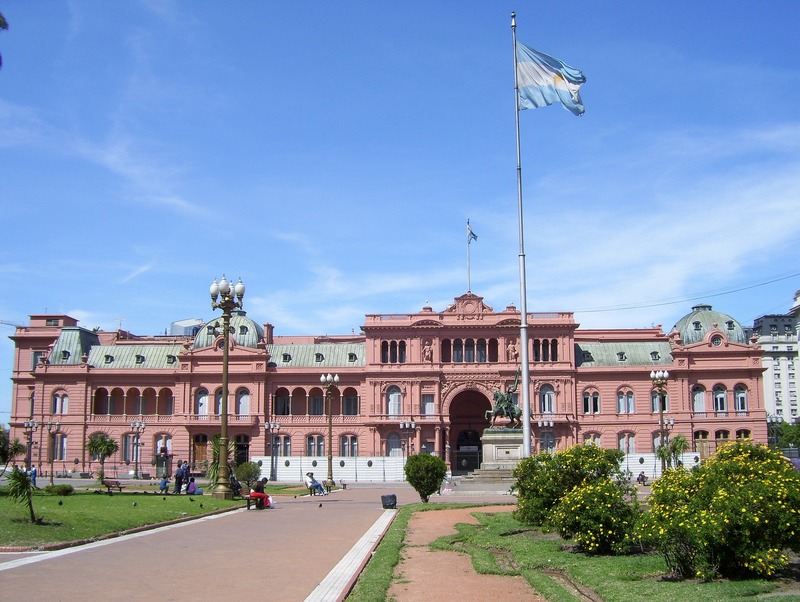 At the set time you will be transferred to Buenos Aires international airport– Private Service (no guide). Please before the trip it is very important that you consult the Consulate of Argentina in your country if you need a visa. Official currency: pesos ARS, most places accept USD. Accommodation on mentioned hotel/s or similar/s. Private services with local English-speaking guides (unless other type mentioned). Breakfast and other meals mentioned on the program. Entrance fees to National and Provincial parks. Tips for guides and hotel staff. VAT discount for foreign passengers on accomodation it’s included. This is a preliminary costing; hotels may vary according to availability. Rates valid until September 2018 except on National or Religious Holidays which may have special rates; please verify..